Mounting a west coast mirror or convex mirror is simple with a RETRAC loop. Available in a wide variety of sizes, they easily attach to the existing mirror assembly to provide a reliable replacement for the OE loop. 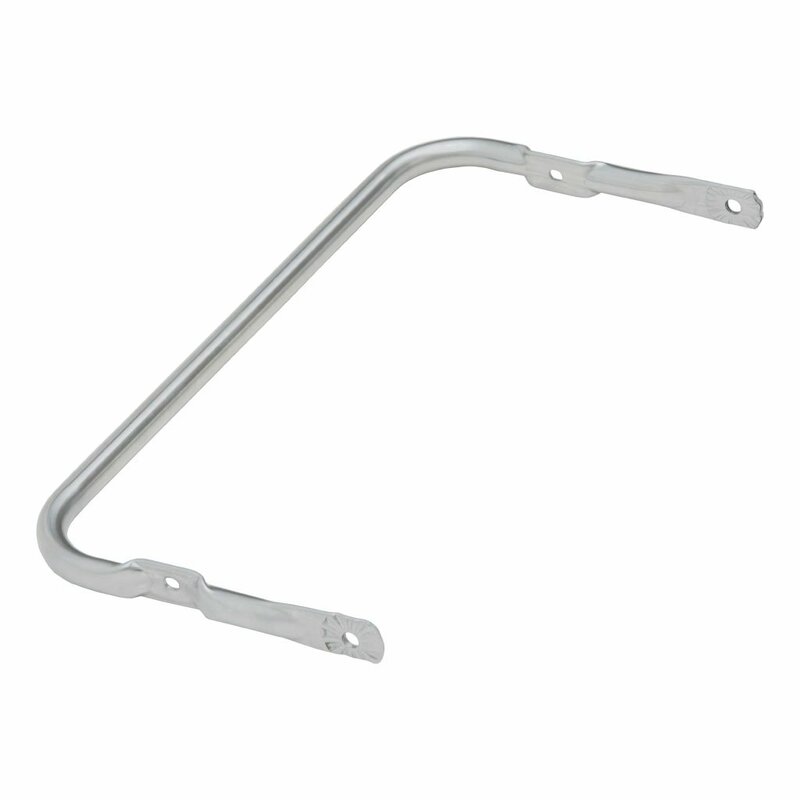 This RETRAC mirror loop features a swedged configuration to accept RETRAC west coast mirrors with stud mounts. It is constructed right here in the USA from rust-resistant stainless steel, and it comes with a polished finish for a bright accent.